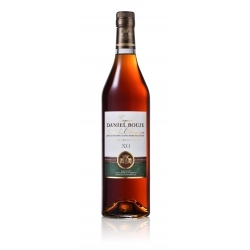 This Cognac is not filtered. 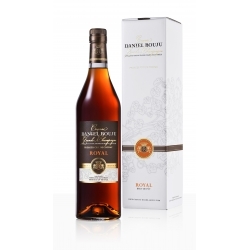 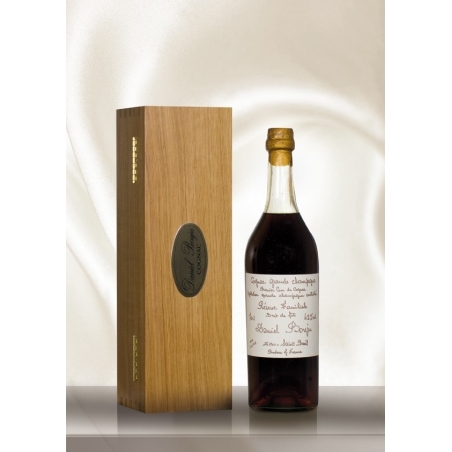 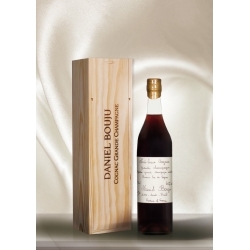 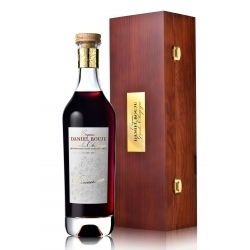 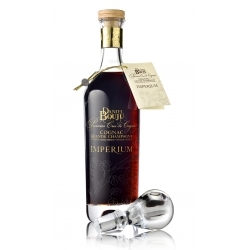 On a natural level, this Grand Cognac has acquired after a very long aging process in oak barrels, this soft, sweet and velvety that only the most noble of the very old cognacs of Grande Champagne offer. 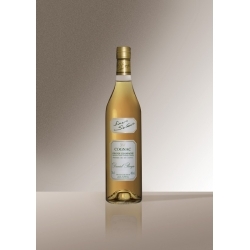 Creamy nose with hints of leather and tobacco perfumes. 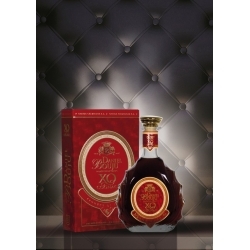 Surprising elegance and depth for such an old cognac. 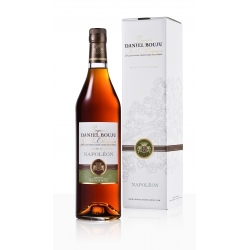 Very long finish in the mouth, with spicy notes and especially this complex, fine and noble aroma of rancio.